No more guessing, get to the route of your problem. 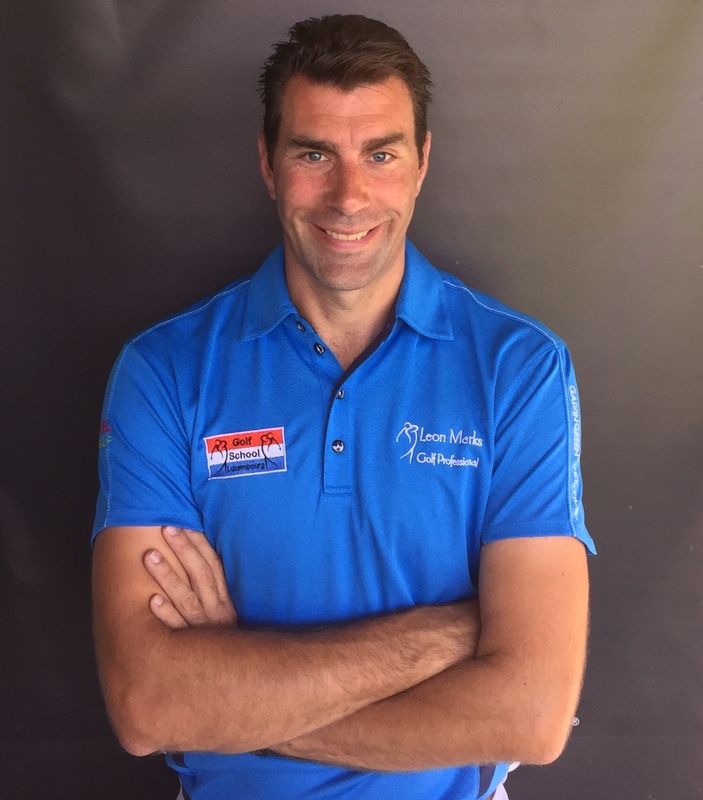 Our coach Leon Marks is the ONLY MySwing certified coach in Luxembourg an was the 3rd to be Certified in Europe. 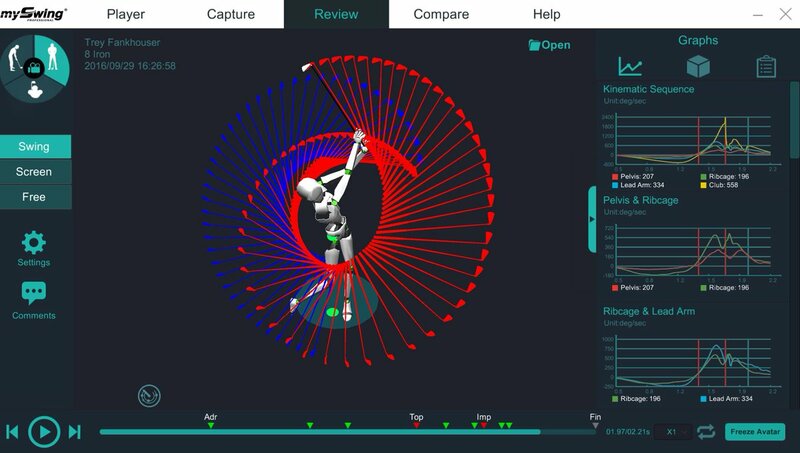 With his Biomechanics background he can help you understand your movements and their implications better than ever before. Lesson prices are not increased with use of our 3D equipment, but a minimum of 1 hour is needed.